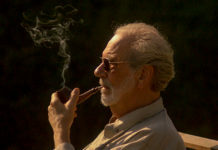 Arango Cigar Company, exclusive U.S. distributor for Credo Pipes and Chacom Tobaccos, featured its products at the International Premium Cigar and Pipe Retailer (IPCPR) trade show. 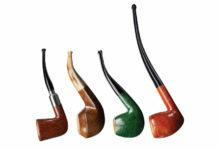 Credo, which has never before offered pipes, introduced a line of three briars in three different finishes. 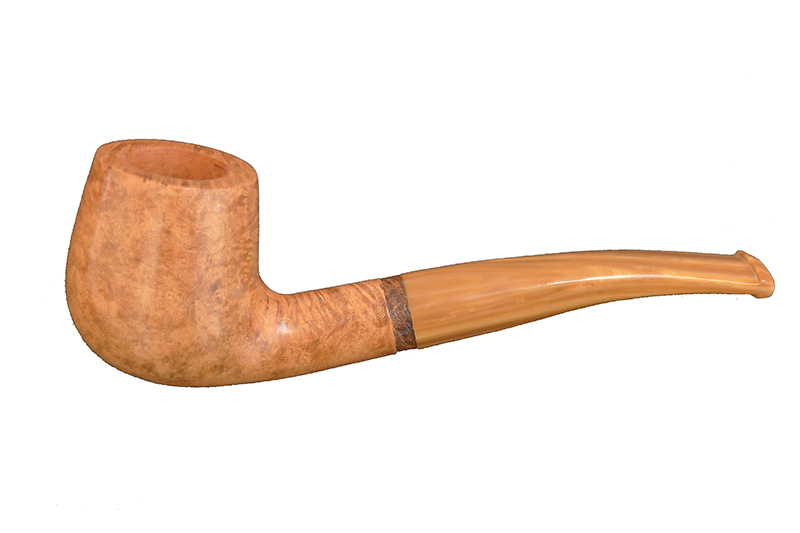 The Edgar style has an apple bowl and straight stem, while George has a half curve and Archibald a full curve stem. All three are available in dark sandblast, as well as dark and light smooth finishes, which harmonious dark and light brown stems. 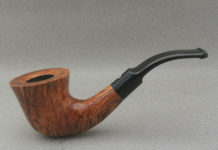 Wholesale costs for these innovative pipes are $75 for the dark and light smooth models, and $60 for the sandblast finish. 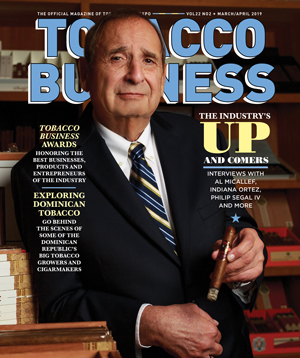 Chacom has entered the pipe tobacco market with three high-quality mixtures: Grand Cru, Royale and Saint Claude. The three selection, which are blended using bright and red Virginia tobaccos, are presented in 50-gram airtight tins. For more information about these products, email arangocigar@aol.com.